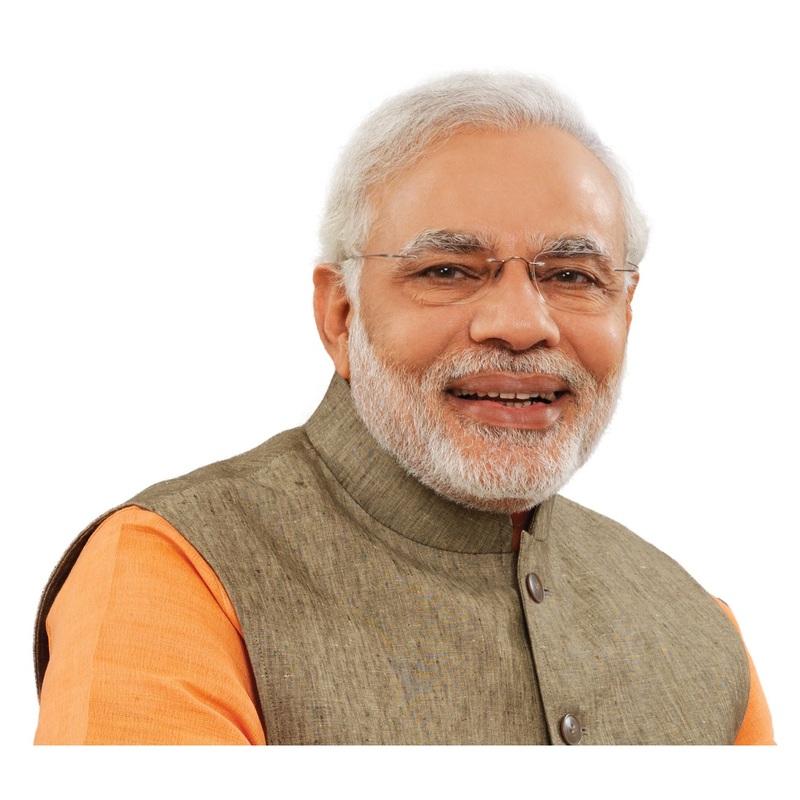 We at ISParrow aim to aid the Digital India Programme by offering plans with unlimited, affordable, high speed and minimum speed of 1 Mbps, accomplishing with our honourable prime minister Shri Narendra Modi's vision to transform India into a digitally empowered society and knowledge economy, with effective internet rates of ₹0.86**/G.B. Zero Installation Charges on 3 Months Subscription.*. Plans rates are exclusive of taxes (18% GST). Refundable security deposit of Rs.1500/- apply. The Tariff Plans/Offers are subject to Guidelines/Directions/Orders issued by TRAI and/ or DoT. Customer needs to sign and submit duly filled CAF(Customer Application Form), with a passport photo, ID and address proof. First 10 metres of wire from our nearest POP(Point of Presence) is free, extra will be chargeable @ ₹12 per meter. All Plans are on Monthly basis with billing in advance. Usage in every session will be measured and recorded in Bytes. 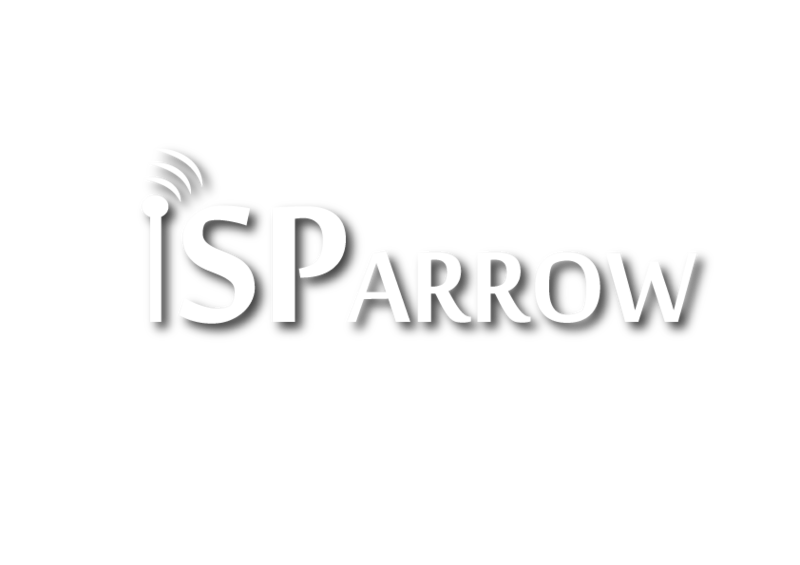 ISPArrow does not provide the Router with the installation.Customer can buy Router/Accessories recommended by ISPArrow or any other equipment of equivalent specifications. ISPArrow recommended Router is available for ₹ 1000/- (incl. VAT) with 3 Years Replacement Warranty. ISPArrow reserves the right to modify/withdraw the Tariff Plans without any prior notice. Download/ Upload speed indicated is speed up to our ISP node. Broadband speed available to the Customer is maximum prescribed speed for which the Customer is entitled and ISPArrow does not hold out any assurance that the said speed shall be maintained at all times and the same may vary depending upon the network congestion, technical reason or any other unavoidable circumstances. 1Mbps stands for 1 MegaBits per second, which is equivalent to 128 KBps (KiloBytes per second). * Stands for Plans rates on a monthly basis, without taxes. ^ Stands, Minimum 3 months subscription. We offer solutions for Home Broadband, SME, as well as Dedicated Leased Line for corporate customers. Please email us at cs [at] isparrow.com if you have any queries. We will be glad to assist you. 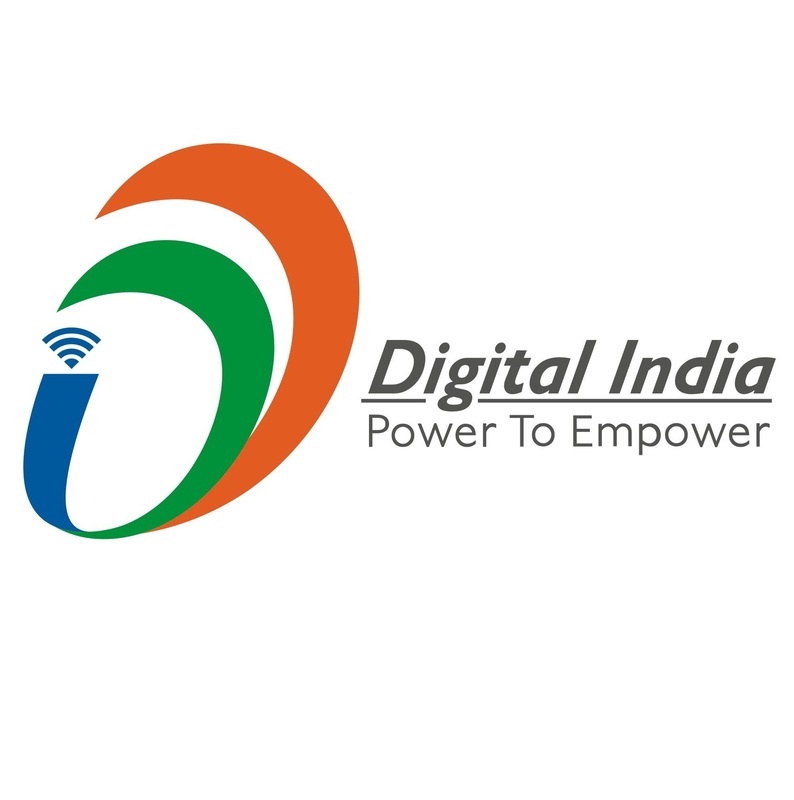 ©ISPArrow Digital India Pvt Ltd. 2016 - | Designed and Maintained by IDI Pvt Ltd..